The Dodge Charger is a favorite with police departments. They recognize that in order to do their job that they need to have the best quality helping them. The New York Daily News breaks down the new 2013 Dodge Charger and the reasoning why the cops prefer to use it. What exactly does a police version of the Dodge Charger have? It’s typically the 292 BHP 3.6L V6 with variable valve timing to get the best fuel efficiency. The State Patrols go for even more power. 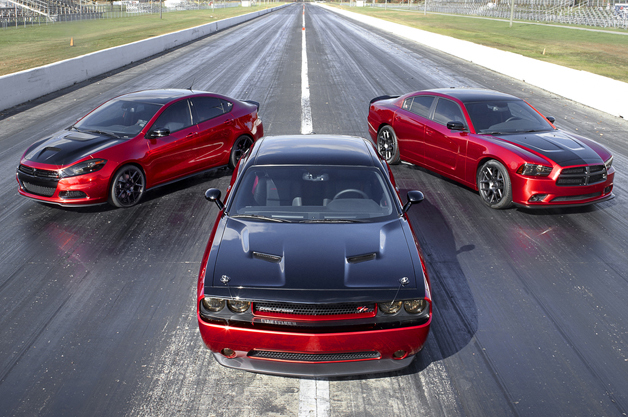 They choose the Charger with 370 BHP, 395 ft.lbs of torque 5.7L Hemi V8 to get the best acceleration. There are some advantages to handling a vehicle that cops choose. Think about the way other drivers may get out of your way, confusing you for a unmarked police car. Might seem unlikely, but when you see the profile of a Charger, you may ease off the gas just in case. The newest addition to the 2013 Dodge Charger is the V6. The engine comes with an eight speed transmission. The eight gear ratios give the V6 17 mpg in the city and 31 mpg on the highway. 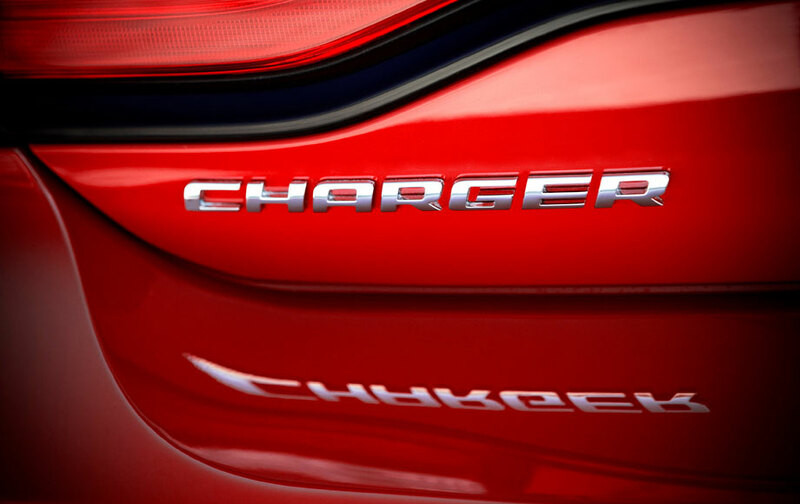 If you’re in the market for a Dodge Charger, contact us at Bayside Chrysler Jeep Dodge. We offer the best customer-service that is looking to help you get the car you want. 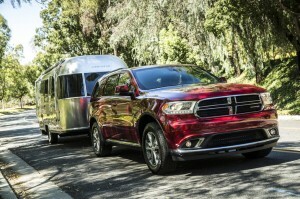 Like us on Facebook and follow us on Twitter for more Dodge news and for our monthly service specials.